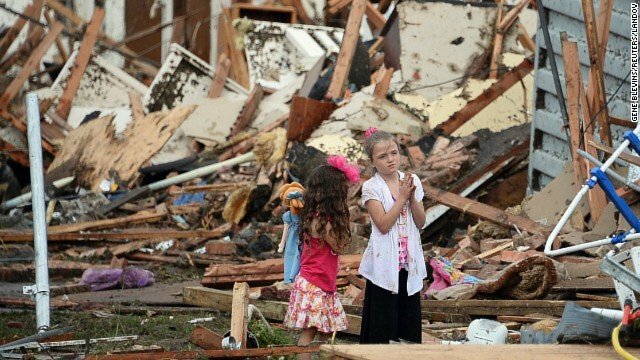 Today's tornado in Oklahoma has impacted thousands of lives and left many without food, clothing or shelter. The United Way is onsite providing services to those in need. Please make a donation to support their efforts and help the families that have been impacted by this terrible natural disaster.